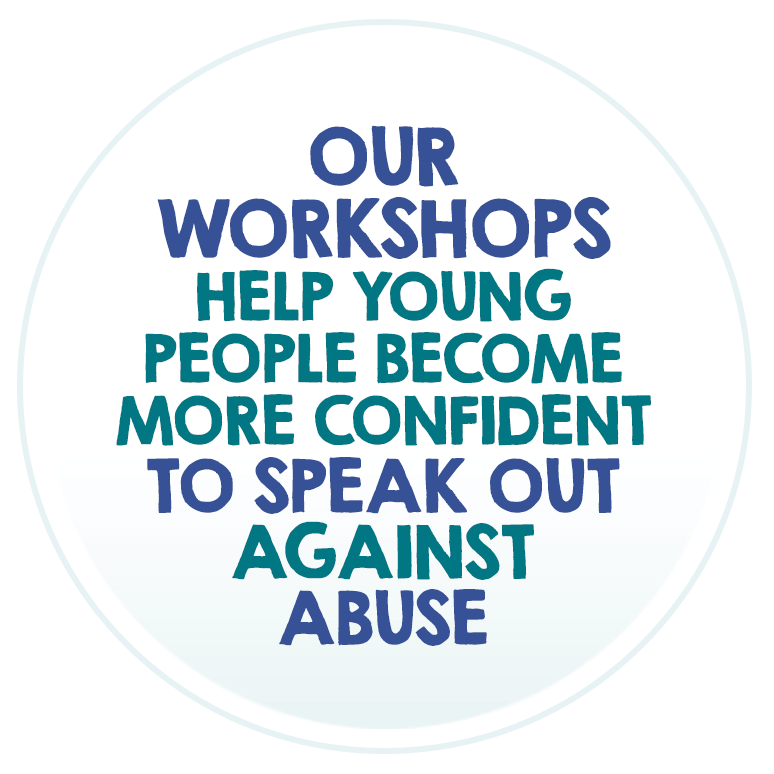 Using theatre and the arts, we engage young people in violence prevention workshops within their schools, enabling them to recognise and avoid abuse and violence. Our workshops can be adapted to many groups. 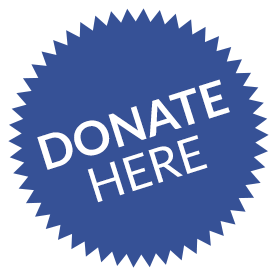 If you want to help us to prevent domestic and sexual violence, there is so much that you can do! 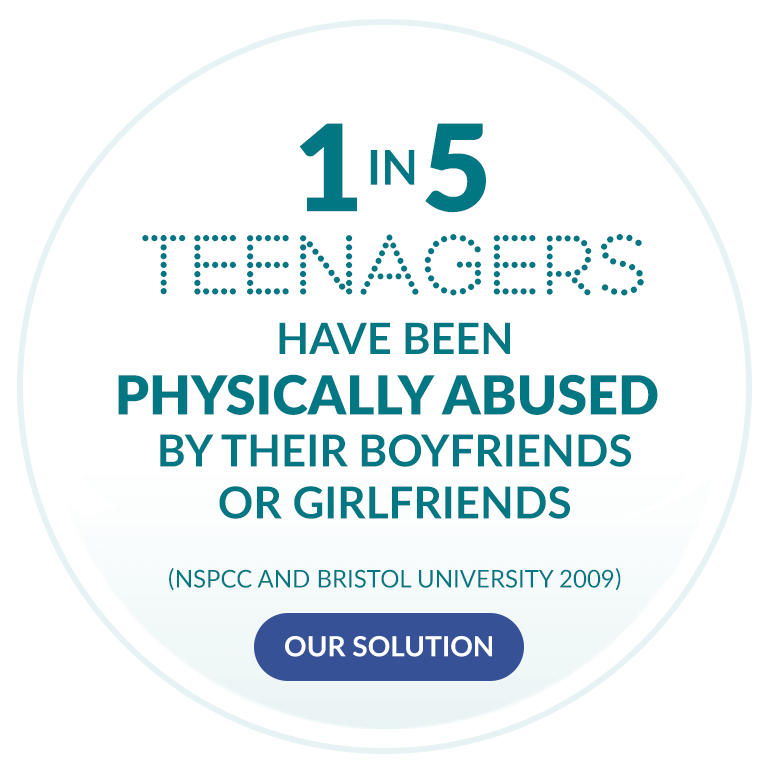 Our work is stopping abuse in its tracks and you can be a part of the movement. 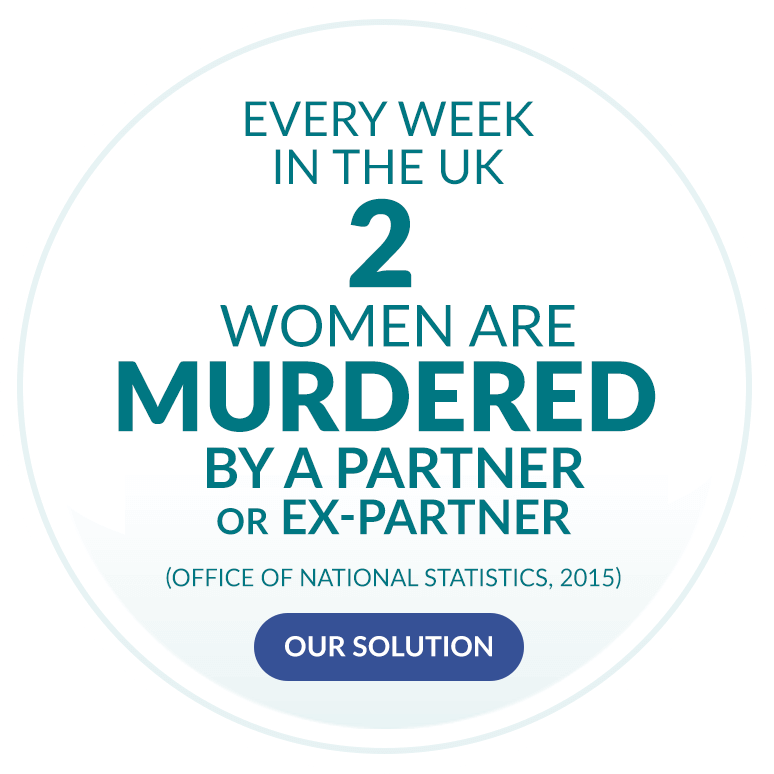 "Through games as well as intriguing activities, I have learnt statistics about abuse, types of abuse, how the victim feels, how abuse can affect the future of victims, how victims can be supported and charities that can help." "My eyes have been opened to the world of relationships and what is healthy and unhealthy in a relationship"
I believe that the work Tender is doing with young people, educating them about healthy and unhealthy relationships, is important, inspiring and imperative. 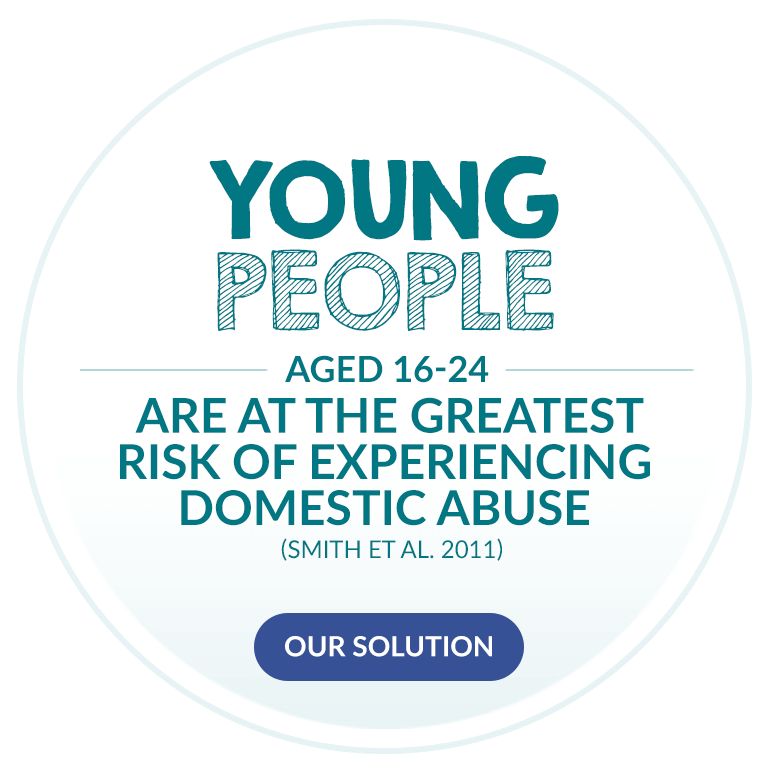 Domestic violence prevention education can make a real difference in the lives of young people, and I am happy to give my support to an organisation that is pioneering this effort. You can hear a little more about why Olivia decided to get involved with Tender below. 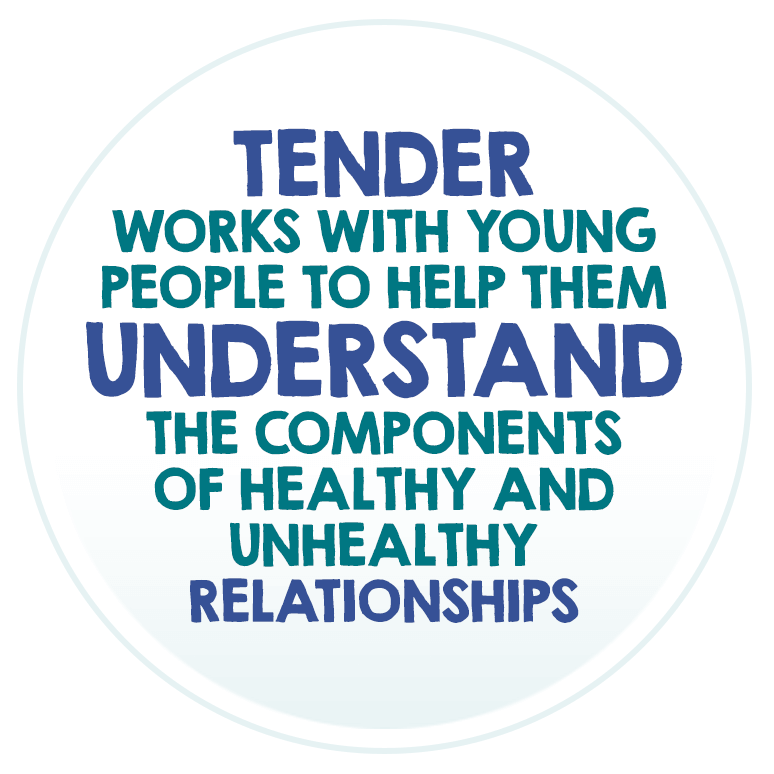 Tender’s empowerment of young people to conduct healthy, positive relationships takes many forms. 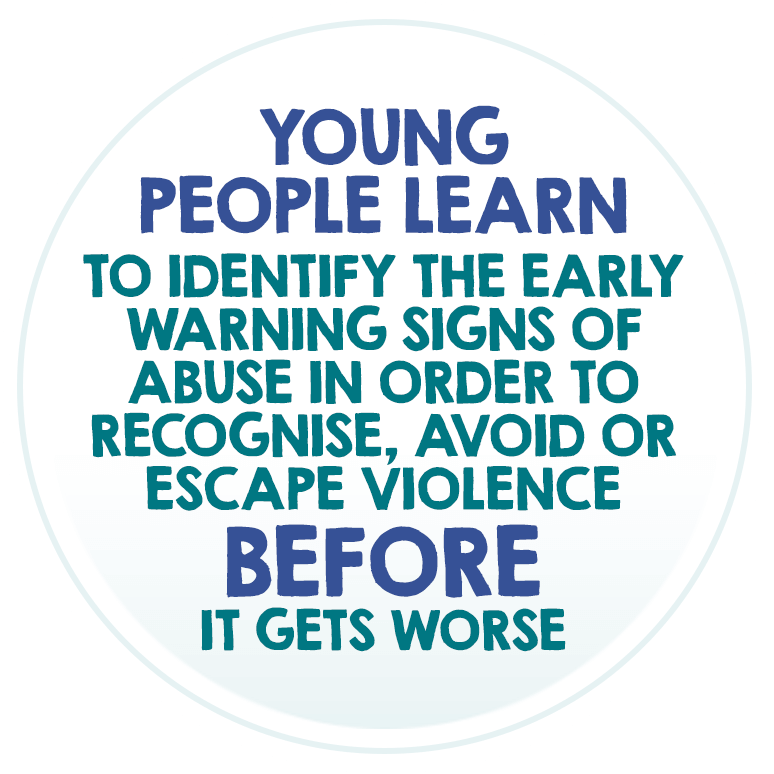 Youth Board Blog: "A Victim-Blaming Culture"